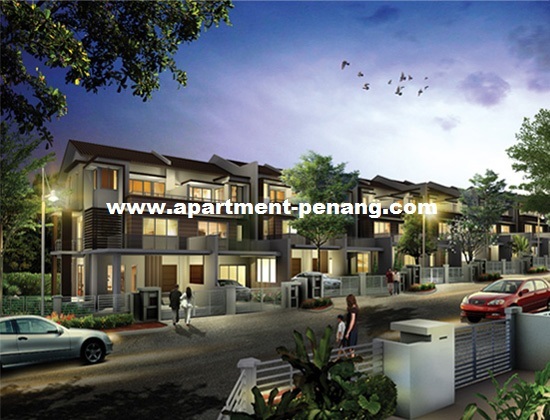 Cassia @ Setia Greens is a residential property project by SP Setia located in Sungai Ara, Penang. 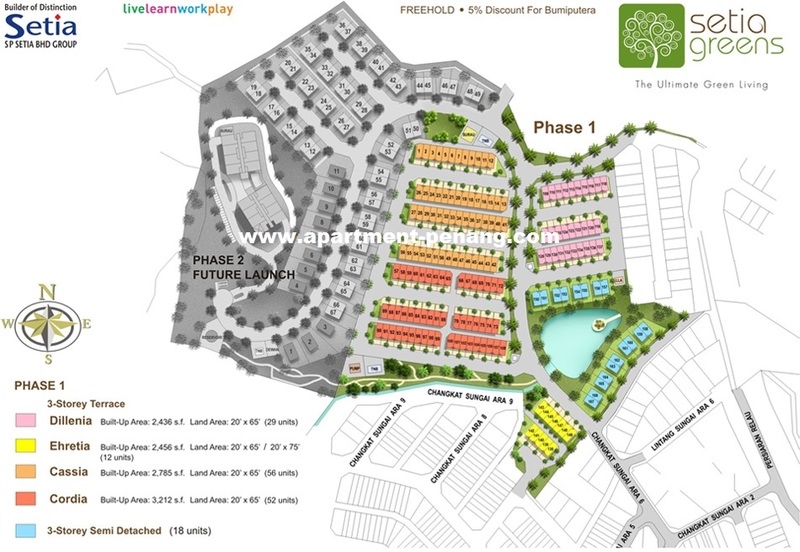 Cassia at Setia Greens consists of 56 units 3 storey terrace house. Each terrace house has a built-up area of 2,785 sq.ft. and land area measuring 20' x 65'. Built-up Area : 2,785 sq.ft. 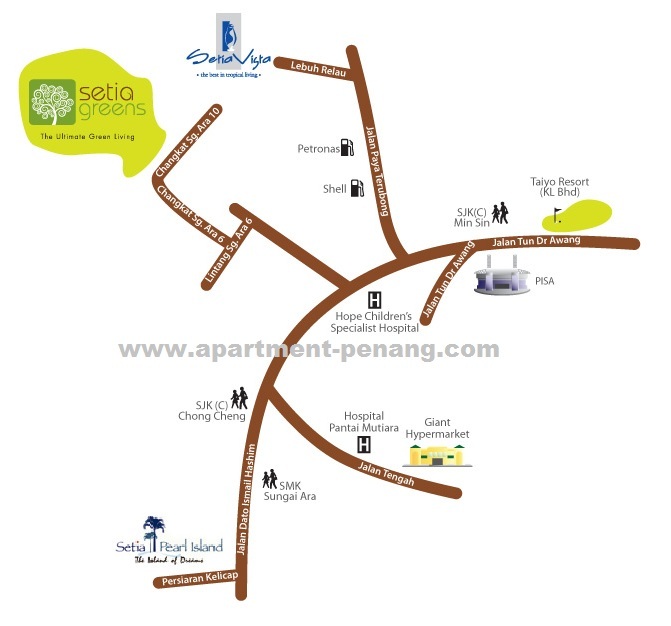 Anyone of you bought Cassia from Setia Greens for your own stay? Let me know, I'm doing a small survey here.